As an accomplished and famous person in Bangladesh, during these past protests suppose I had made a series of sensational posts on Facebook claiming that our activists had been attacked and killed by youth outside a private university. Then based on my posts our activists became enraged and attacked that university. Would I be guilty of inciting violence or am I protected by freedom of speech? 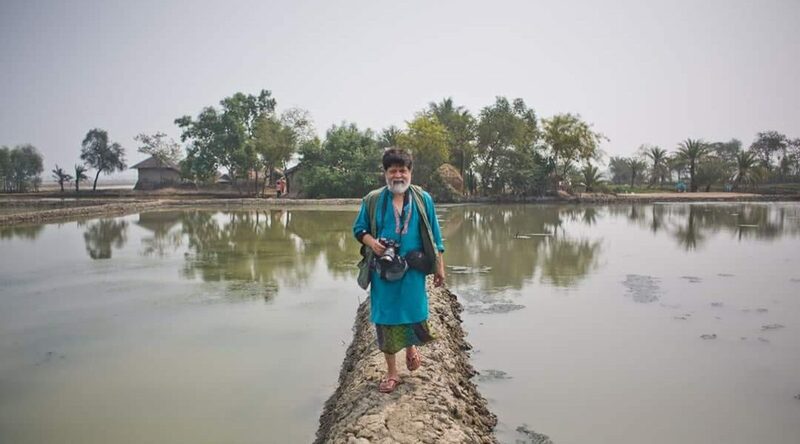 I have no doubt that our so called “civil society” and the foreigners and journalists chiming in on Shahidul Alam’s behalf would have headlined that the Prime Minister’s son incited violence. If Shahidul Alam is innocent only because he is accomplished and famous, then does that make me above the law as well since I am accomplished and famous too? Shahidul Alam did exactly what I gave as an example above. Because of his false posts and allegations students became enraged and attacked the police and our party office. Many policemen and several of our activists were injured. One of them, Arafatul Islam Bappy even lost his eyesight and is now permanently crippled. Does he not deserve justice? Putting to one side the rather self-regarding and comical suggestion that Joy is “accomplished” – at least anywhere near as accomplished as Shahidul Alam, who he compares himself to – what is wrong with this post? First, Shahidul never said in any of his statements or pronouncements that students had been “killed”, as Joy alleges. Joy, in stating this, seems to be relying on the police First Information Report (which is supposed to provide the rationale for detention and the basis for a legal case), which quotes a passage of English language text which Alam allegedly said. In the FIR, it is not written where the photographer is supposed to have given this quote, but it is clear that the FIR means to refer to an interview he gave to Al Jazeera a few hours before his detention on Sunday, August 5. The quote in the FIR includes a sentence that says “Female students are taken and then disappearing”. However, Alam never said this – as should be clear from listening to the interview (or reading a transcript). The line was inserted – deliberately and deceitfully, one must suppose – by the police into the quote. As a result, the whole basis of Joy’s analysis falls apart, since this is predicated on the assumption that Alam made “false posts and allegations” about students being “killed”. In fact, this was not the only sentence that the police falsely claimed that Alam had stated in his interview. The police FIR quoted him as saying that “bank looting” was “conducted by the people in power and their associates;” that disappearances “are common phenomena;” that the students quota movement earlier in the years was “subdued brutally;” that “without the care-taker government no free, fair and neutral election” is possible in Bangladesh; and that “the present government must be over thrown.” He said none of these things. What did Alam say about attacks on students in the Al Jazeera interview? Today I was in the street and there are people with machetes in their hands chasing unarmed students and the police are standing by watching it happen. In some cases they are actually helping it out. I mean …. this morning, there was tear-gassing and I saw the police ganging up trying to catch these un-armed students, whereas these armed goons, are going out, wielding sticks and machetes, are walking past and they [the police] are just standing by. This is straightforward reportage, and similar things have been reported by many newspapers and media groups. There is nothing untrue or false about what he said, and if this comment were to form the basis for prosecution for incitement, hundreds of reporters should also be prosecuted for simply reporting the news. Moreover, it would mean that news reporting would have to come to an end in Bangladesh, since reporting any violence, or indeed many other incidents, would then be deemed incitement. Secondly, Joy specifically claims that Alam’s statements “enraged” students, who attacked the police “and our party office” resulting in injuries to many policemen and activists, including in particular “Arafatul Islam [who] even lost his eyesight and is now permanently crippled”. However, the attack on the party office and the injuries to Arafatul Islam took place on Saturday, August 4. (“Arafatul Islam Bappy, an activist of the ruling party’s wing for volunteers, Swechchhasebak League, lost his eyesight to an attack on the Awami League office at Dhanmondi on Saturday,” said the Awami League general secretary). This is the day before Alam gave the interview to Al Jazeera (and also the Facebook Live interview). So how is it possible for anything Alam said during that interview resulted in any of these injuries? The prime minister’s son’s statement therefore only serves to expose the vacuousness and deceit within the police case against Alam. The photographer was not actually detained because he was seen as inciting anything – though that is the story that the authorities are now desperately trying to sell – but because the powers that be could not stomach articulate criticism from an independent commentator within the county. Moreover, Joy’s post is an attempt to re-write the basic history of these student protests over road safety, from one in which peaceful student protests were overrun by the police and Awami League student activists, into one of rampaging students attacking Awami League activists. 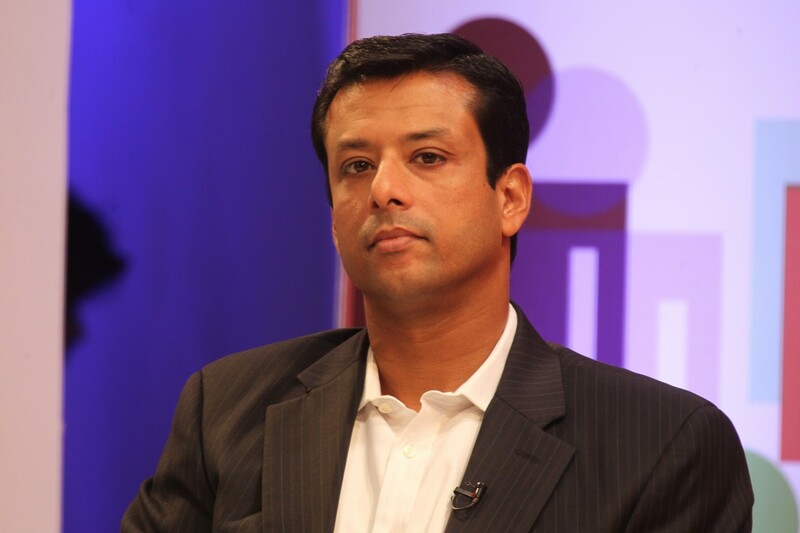 It is tragic that the Awami League, which had sought to link itself closely to the younger generation, now has to resort to destroying its reputation.